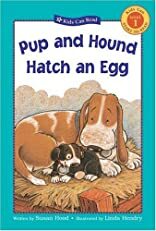 One day in the woods, Pup finds an egg and hopes it might hatch a new little playmate. 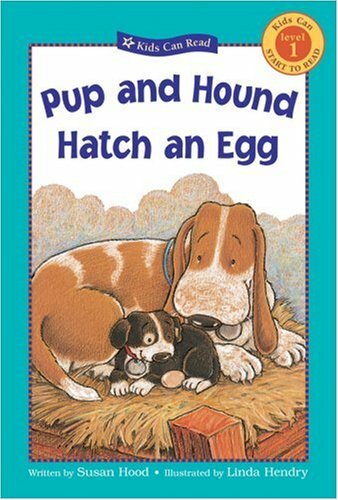 But Pup and Hound must first find the egg's elusive mother. This Level 1 first reader contains short stories, simple sentences, easy vocabulary, simple visual clues and lots of repetition.